Members are elected to the Inn after being nominated by a current member. 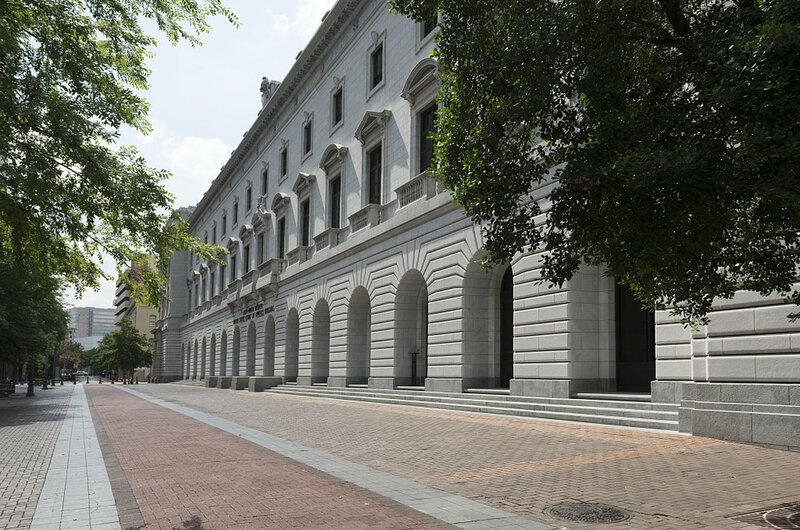 Membership in the Inn is limited to those who are “actively engaged in appellate practice,” which means spending a substantial amount of time working on appellate matters, including judicial or academic activity. Associates are elected to membership for a three-year term in the Inn. At the end of that term, they may be considered for one additional three-year term as an Associate, or (if eligible) may be considered for elevation to Barrister. If an Inn member is eligible to be elevated to a higher level in the Inn, the Executive Committee may in its discretion elevate the member to that new level. Elevation is not automatic and should not be presumed. In deciding whether to elevate a current Inn member, the Executive Committee takes into account the member’s attendance and participation record. Membership in the Inn is both an honor and a responsibility. The Inn meets regularly, and members are expected to attend all meetings absent a conflict. If any member is absent for more than half of the meetings in a year, according to our bylaws, the Membership Co-Chairs shall ask whether the member wishes to continue as a member and, if so, shall ask the member to provide an explanation for his or her attendance record.